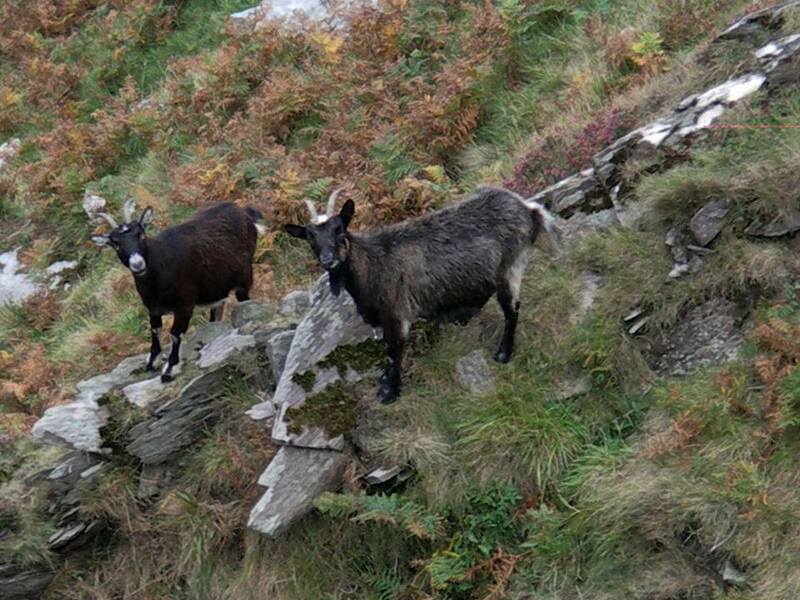 The Manx SPCA is appealing to the public following a road traffic accident involving a wild goat. In a post on Facebook, the organisation says it has received a phone call about the incident, which happened earlier today. The MSPCA says the goat ran off after the accident limping, but it may be more seriously hurt and start to slow down. The animal was last seen on the railway track at Dhoon Glen heading towards Ramsey - but if you see it, you're being asked to contact the charity on 851672 or directly message its Facebook page.